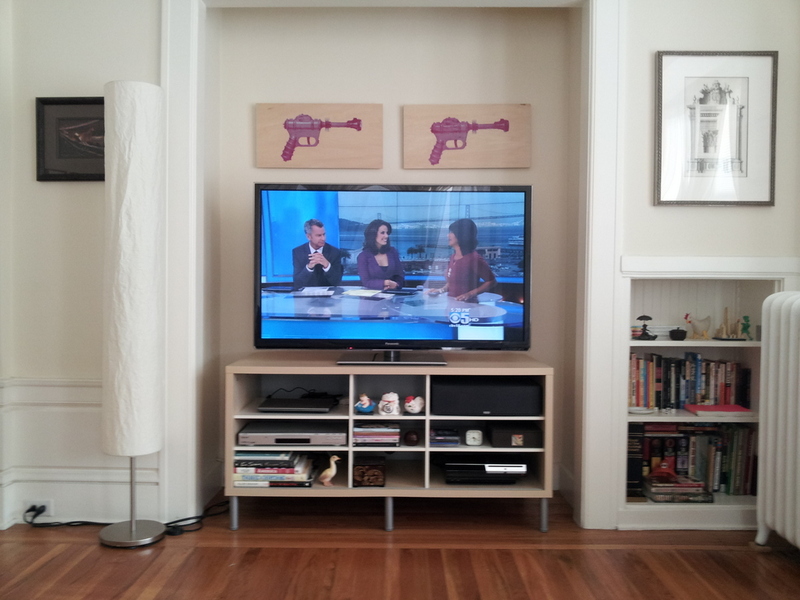 I’d been flirting with the purchase of a new TV for awhile and recently came across the right combination of price and quality – but I wasn’t in a particular hurry to upgrade. One thing I did know, however, was that I’d have to trade my old cable card for a cable box – which seemed like a good reason to renegotiate with Comcast. In the email, I advised that I wanted the same deal as a new customer would get – and that I was perfectly willing to sign a two-year service agreement to obtain the offer. I further advised that if Comcast was unwilling to accommodate me, I’d cancel my subscription once I bought a new TV – it’s Wifi enabled, so I can watch Netflix, Hulu Plus and Amazon Prime right from my TV and use an antenna for local channels (in HD!). I got a call the next day from an unhelpful dolt at Comcast, reading from a script, telling me the offer I was requesting was not available to existing customers. When I restated my request, the rep testily replied, “Well, if you’d let me finish what I was saying.” This did not bode well… Anyway, his counteroffer was a plan for $39.99 a month. I explained again that I saw no reason why a new customer should get a better offer than an existing customer. I went on to explain that I was disappointed that Comcast had someone contact me who is apparently unable to comprehend that, while giving me the offer I’d requested would lower my value as a customer, that my cancellation of service would eliminate my value. $29.99 per month > $0 per month. Not to mention the money Comcast will spend trying to win me back as a new customer – in which case I’ll qualify for the offer I’d requested initially. Needless to say, as soon as I ended this call, I ordered my new TV online – out of spite. And I couldn’t be happier. It was delivered yesterday; it is beautiful; and it is meeting all of my television viewing needs without any help from Comcast. I am eagerly anticipating the call to end my subscription. I’ll show them! 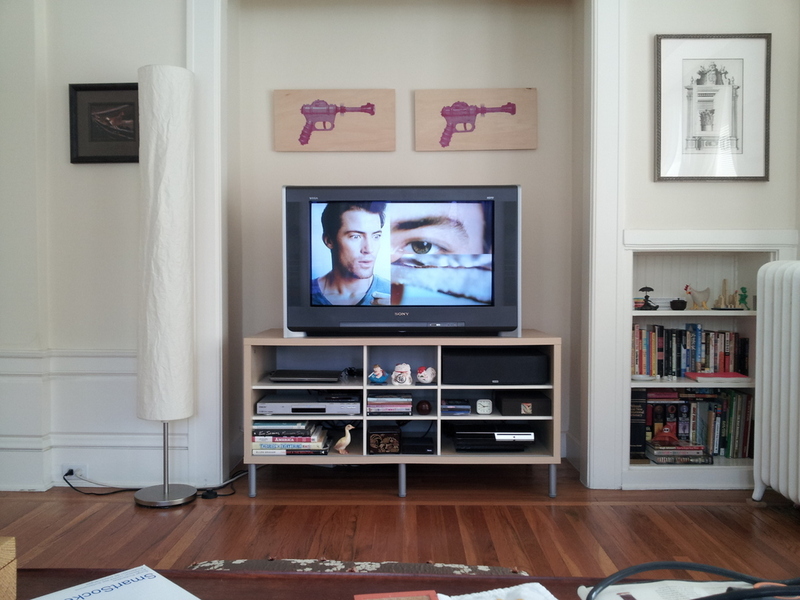 Oh, and here’s my gorgeous new TV. I’ll post an update shortly re. the antenna, which is freakishly well-designed and gloriously effective. Hello there! Congrats on your new TV! 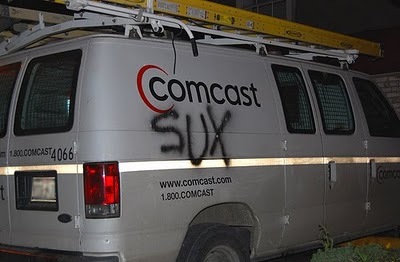 I work for Comcast and I wanted to apologize for the recent experience. I will reach out to my local colleagues to make sure that this is addressed. I will also reach out to see if there are other promotional prices that we can offer to you. If you’re interested in my help, please feel free to contact me, provide your info and a link to this page as a point of reference.